ooooh! 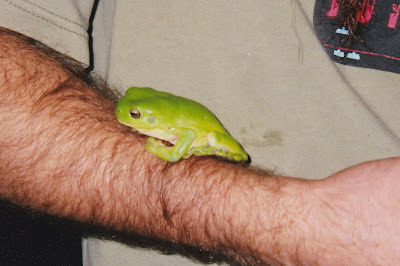 i LOVE green tree frogs!!! great pic. Hehe..i haven't seen one of those for ages, cute!